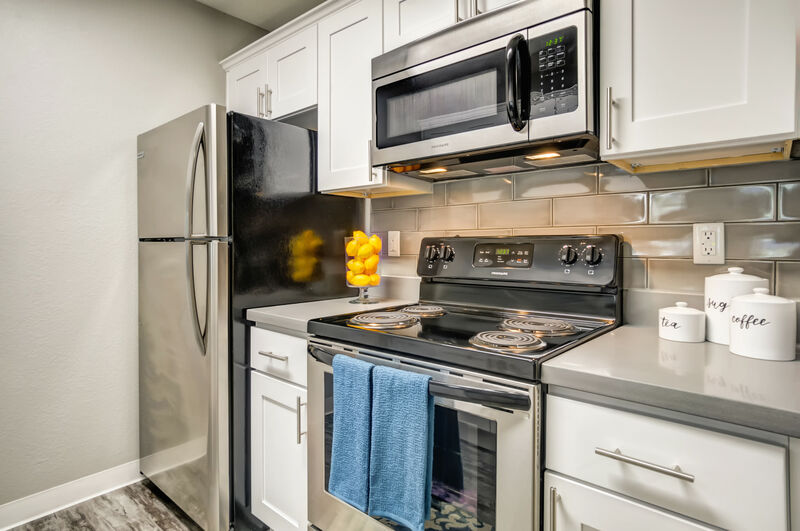 Experience the difference an apartment for rent from Serramonte Ridge Apartment Homes can make in your life. Ranging in size from 511 sq. ft. to 915 sq. 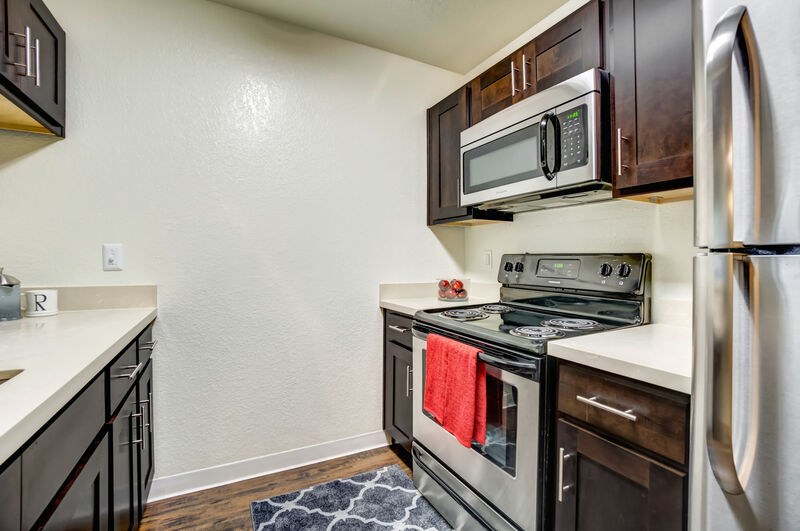 ft., our luxury studio, one, and two bedroom apartments fully renovated with modern features and finishes are sure to please any palate. From stainless-steel appliances to the added security of deadbolt locks, this is where you come for sound sleep and a serene environment. Serramonte Ridge Apartment Homes is pet friendly. Welcoming cats and dogs to our community, you will love sharing your new home with your pet. With spacious, open concept layouts, private patio or balcony, and an updated kitchen, this is a space that is easy to share or show off. Learn more about luxury apartments for rent in South San Francisco. Call to reserve your space at Serramonte Ridge Apartment Homes.